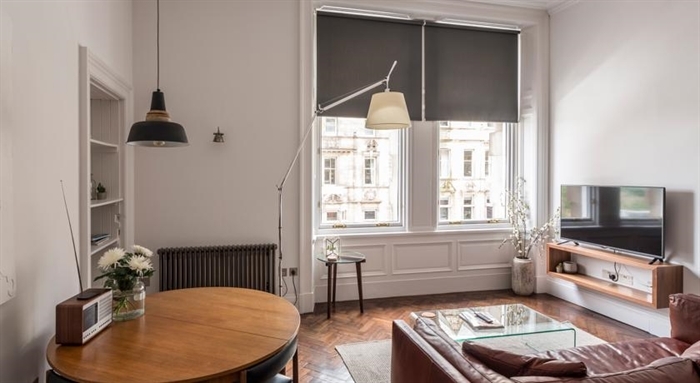 Luxurious apartments, situated within the Grade A listed Scotsman buildings, providing boutique furnishings and a city centre location. 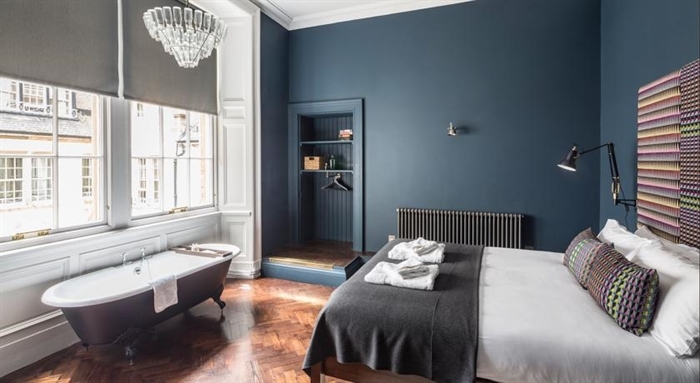 Located right in Edinburgh's historical centre, Lord Lyons Chambers at 28 North Bridge offers luxury self-catering accommodation. Guests benefit from free WiFi throughout the accommodation. This collection of stunning apartments feature traditional decor and each boast living space with a flat-screen TV, a well-equipped kitchen with a dining area, and a bathroom with a shower and a hairdryer. Laundry facilities are also available. Guests can prepare meals in the property's kitchen, which overlooks the historical centre of the city. There is a wide array of cafés and restaurants offering British specialities and world cuisine within a 5-minute walk. The historical Royal Mile is a 2-minute walk from Lord Lyons Chambers and Edinburgh's Castle is a 10-minute walk away. Edinburgh's Waverley Train Station lies 200 yards from the accommodation, and Glasgow Airport is 48.5 miles away.